There are 61 posts filed in Photos (this is page 1 of 8). A “secret Santa” gift. 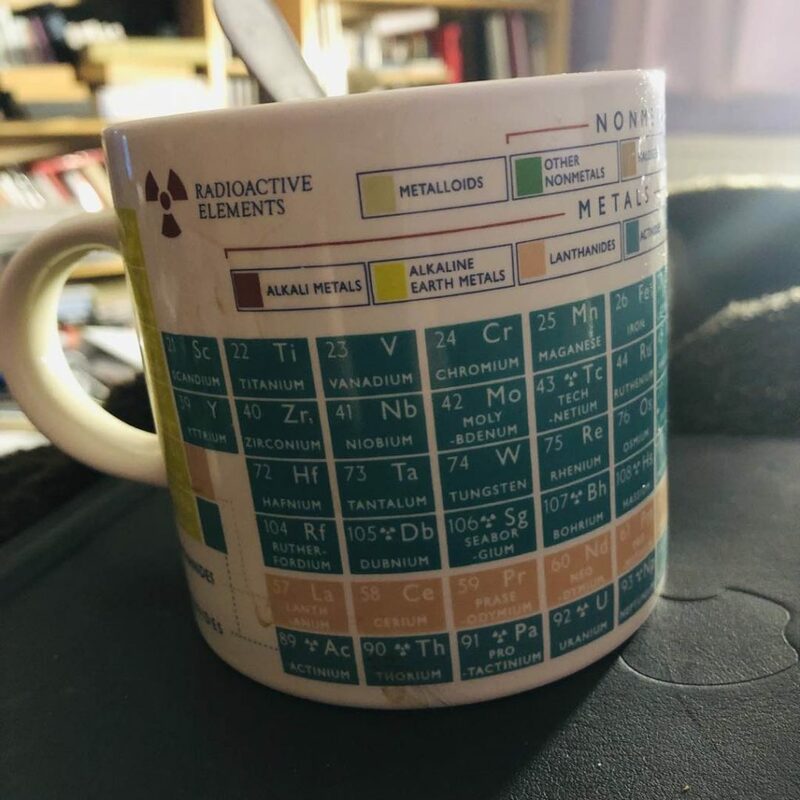 Handy if I need to recall the atomic weight of molybdenum. Christmas dinner at The Lost Lamb in Auldhouse last night. This memory card adapter could have been sent in an envelope, Apple Store UK. Some of the artwork hanging in the foyer of the Royal Concert Hall in Glasgow. I’ve had my name in a few CD booklets but this is the first time seeing my name in an actual book. Last night’s pub quiz prizes. Not the best beer but a win is a win.